Hi guys, I am SO excited today to have Edi back on the show this week! She is absolutely amazing. We had Edi on the episode last week and just to give you a brief background if you haven’t had a chance to listen to last week’s show, Edi is a seasoned and very successful home stager based in Seattle. She has had several exciting careers before working as a home stager, which included a career in mathematics, teaching, being a COO for a world-class medical practice and an architect. On the show today, we covered quite a bit, especially for those of you who are interested in learning more about pricing home staging services and building your home staging business. For those of you who are interested in joining us for the 6-Figure Floor Plan, our 8-week live mastermind course, Edi is going to be our guest mentor this upcoming class, starting Monday, February 11. She will be teaching pricing your home staging services, and she will also be with us for a live Q&A session. She is incredibly knowledgeable, and I feel very lucky to be able to have her as a guest mentor for our students. For those of you who join us for the program, your enrollment gives you lifetime access for the materials. You will also be able to participate in future mastermind groups. Not to mention in additions to 20 hours of video and audio course content and 116 pages of worksheets, you will also have 6 additional live office hours with me to knock out any more questions you have. For our February class, there is also going to be a master class on using Instagram for your business. I am really excited about both of these master classes that we had added for the February class. I think it’s going to be a really great group as well. The Early Bird enrollment for the program will start this Friday on February 1. I have been doing live streams on Facebook this week on topics that are also covered in the course. I talked about building the right mindset for your business, money mindset, pricing, inventory, and operations. If you missed the live stream, just go on our Facebook page at facebook.com/staged4more. 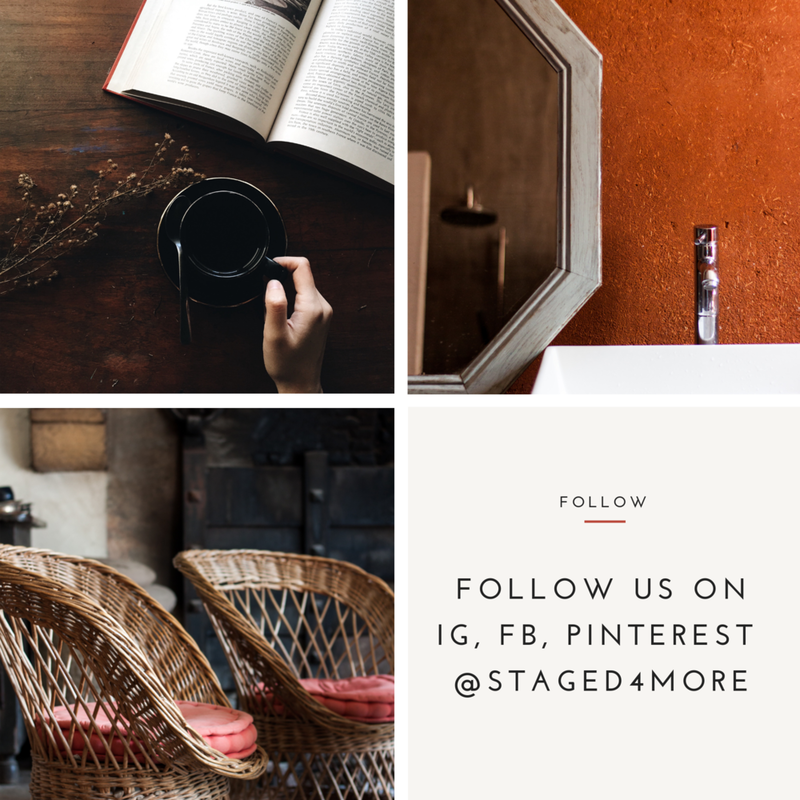 AND, this Friday, I will be teaching a class on these 4 simple but effective strategies that you can use to boost your home staging business immediately. There are a total of four dates for the webinar, and the replay will be available. So if you can’t make it, you can watch the replay. Edi Keech is uniquely both a graduate architect and an award-winning home stager, with over 40 years’ design experience, located in the Seattle area. Her many talents, education and experience elevate her as one of the most gifted and prominent home stagers & interior stylists in the industry. She trained at Syracuse University and the Architectural Association in London. Her design portfolio includes commercial properties in Philadelphia, offices in California, and innumerable private homes throughout the United States. Additionally, Edi is skilled in technology and mathematics. She is certified in Mathematics Education, and taught for many years at the Performing Arts School of the Philadelphia College of Performing Arts. Leaving the world of private education, she moved on to the Hopewell Valley School District (Princeton, NJ) where she initiated the middle school computer science program and curriculum. Edi developed her administrative talents in both New Jersey and California as Chief Operating Officer of a world-class medical practice. With her oversight, the company grew to be a multi-million-dollar enterprise. Relocating to the Greater Seattle area has allowed Edi to return to her first love: design. She has developed a full-service home staging company, Staging Puget Sound. She has earned the designation of Lifetime Accredited Staging Professional Master, and is a Premier Member of the International Association of Home Staging Professionals (IAHSP). In 2017, she was honored with Best Vacant Staging and Top Stager awards by IAHSP at the annual International Conference. 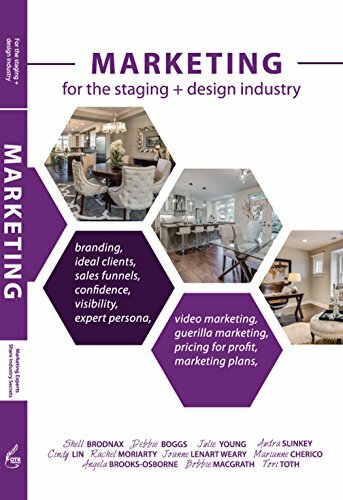 Throughout the greater Puget Sound, Edi works with homeowners, realtors and investors to provide extraordinary visual marketing & design for each and every project, be it house, condo, apartment or manufactured home!